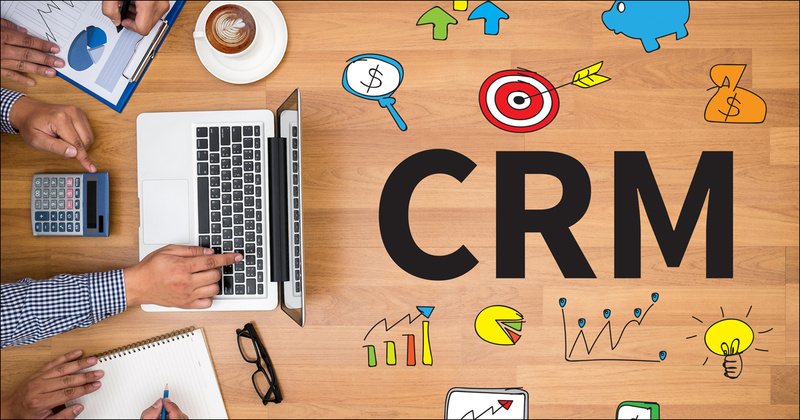 CRM Features-In a world of Amazons and Walmarts, small businesses are constantly wondering how they can compete against companies with millions, if not billions, more to spend on customer service, sales, and marketing. A particular area of concern is what tech to use. Enterprise companies can afford to throw thousands (and in some cases, millions) on finding, customizing, and adopting robust customer relationship management software. Small businesses, on the other hand, are on tighter budgets and can’t afford the same feature-rich solutions. It might seem like increasing your software budget will also increase the software’s benefit; that might explain why 13 percent of small-business owners plan to increase their spending on CRM software in 2019. But small businesses should be wary of buyer’s remorse, especially when it comes to costly tech, as nearly 50 percent of CRM licenses go unused. Admittedly, cutting-edge CRM features aren’t going anywhere. Large corporations can afford more complex software, and organizations of their caliber demand those high-tech solutions. But remember, a product is valuable only when it meets your needs. The following CRM features usually aren’t necessary for small businesses and indicate that a CRM might be designed for a business with different needs (and a bigger budget). Over the next few years, we’ll see more software companies promoting AI and ML in their CRM software with the promise of spitting out accurate lead scores, forecasting potential sales, and predicting the future health of a company. But how much of this is marketing hype with little payoff, especially for small businesses? Consider that ML technology’s value is derived from the fact that it can comb through massive data sets to find patterns. This might be valuable for large companies, but small businesses likely don’t have enough data to justify the investment. As a small business, you don’t need ML to know which leads to focus on and which ones are likely to close. What you need is a bird’s-eye view of all your deals. Many simple CRMs come with a customizable pipeline feature that allows you to track prospects, existing customers, and projects. You can use your pipelines to filter or sort your leads by priority and glean further insights from reporting. The post 3 CRM Features That Could Overcomplicate Your Business appeared first on erpinnews.